Some movie updates: Aquaman 2 and new films set for 2020: Ghostbusters 3 and a new film from Christopher Nolan. Warner Bros. is eager to dive in with Aquaman 2, they of course want Aquaman director James Wan back at the helm. Wan’s spokesman says the filmmaker is taking a much-needed break right now and studio sources say that a deal won’t happen until Wan sees a seaworthy script. The project is in development mode until that happens. Another wrinkle is Wan’s first-look deal with New Line. But it would be a shocker if Warner Bros. doesn’t get Wan back on board the same way they locked in director Patty Jenkins for the Wonder Woman sequel. After watching Disney-owned rival Marvel Studios fill the sky with superheroes there’s just too much pressure on Warner Bros. to catch up for the studio to allow a proven success to get off the hook. 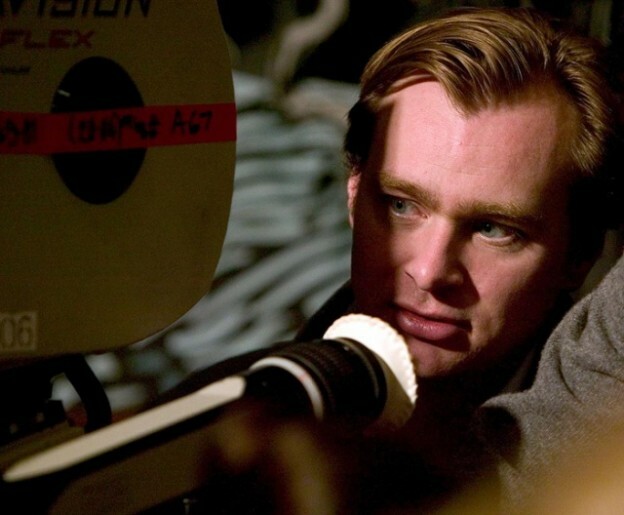 Warner Bros. has announced it will release an untitled new film from director Christopher Nolan on July 17, 2020 — in IMAX, 0f course. The Jason Reitman secret Ghostbusters film, simply called Ghostbusters 3, now has an official release date. Casting for a young crew is underway with an eye to shoot this summer, and a Tweet from Reitman revealed that Sony Pictures has set a July 10, 2020 release date. Reitman released a brief teaser trailer, which didn’t confirm anything other than Ecto-1 has been in a spooky barn.